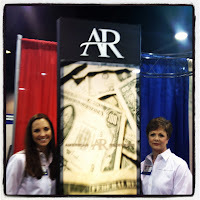 Anne Capps, Executive Vice President and Tiffany Eitel, Vice President of Business Development for American Receivable Corporation (www.americanreceivable.com) participated in the Government Procurement Conference held July 18, 2012 at the Arlington, TX Convention Center. The Conference was hosted by the University of Texas at Arlington Business Extension Center (Cross Timbers Procurement Center), the SBDC for Enterprise Excellence and TMAC. 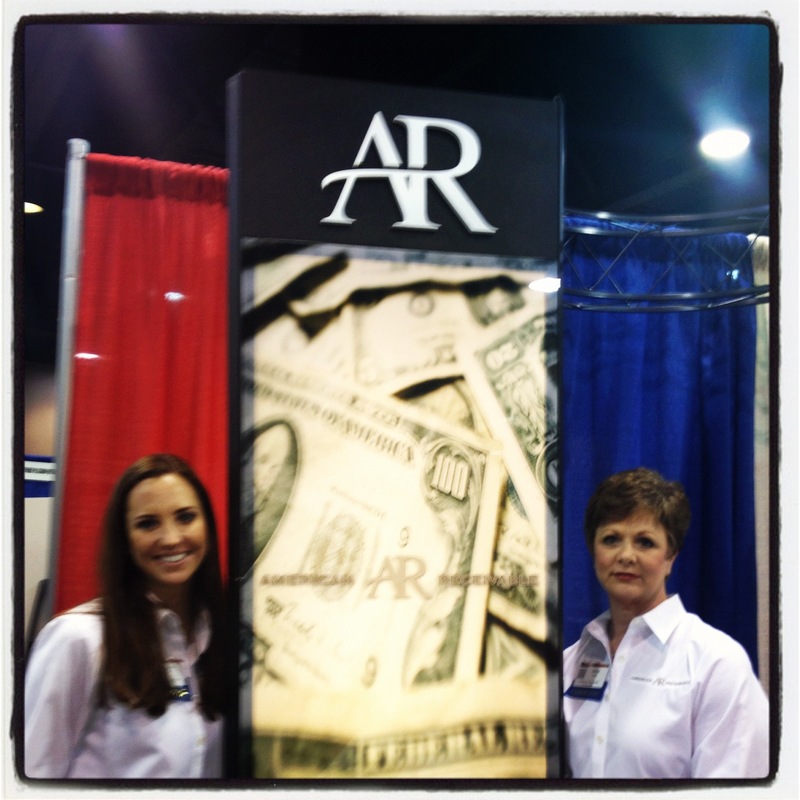 There were more than 1000 exhibitors and attendees at the event which provided small businesses an opportunity to meet local, state and federal government buyers and their prime contractors.